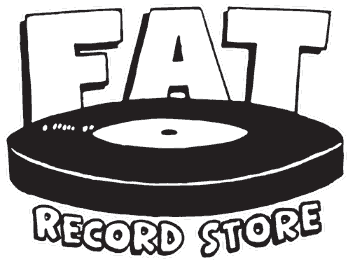 Started in 1990 by "Fat" Mike, bassist of NOFX to put out a seven inch by his band, it slowly grew to become one of the larger and best known labels in punk rock. Though it began by releasing mostly Californian bands, it quickly grew to encompass bands from all over the world, notably, Canada's Propagandhi and Japan's Hi-Standard. Today, it has an impressive roster, including the Descendents, Against Me! and of course, Fat Mike's own NOFX who returned to the label after nearly a decade on Epitaph.